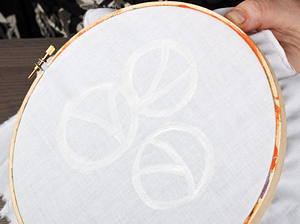 Use a lightweight pure cotton or silk and stretch fabric over an embroidery hoop. 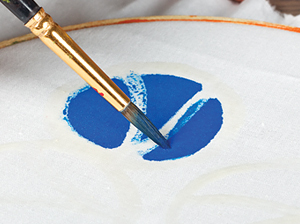 Using a soft brush, apply Batik Cold Wax onto the fabric creating a pattern or design. 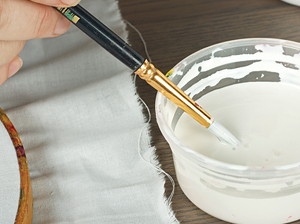 Try to apply the Batik Cold Wax as evenly as possible. 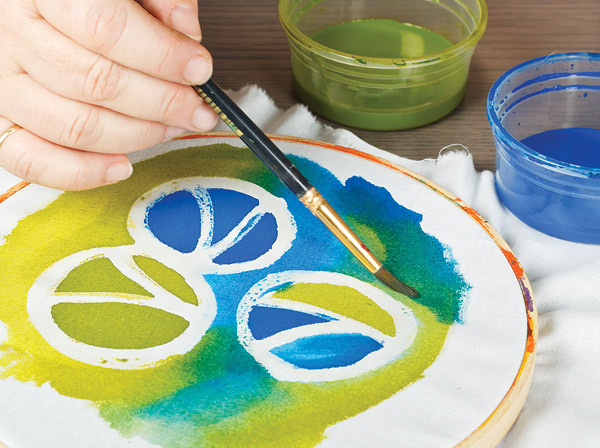 Once happy with your design, allow the Batik Cold Wax to dry. 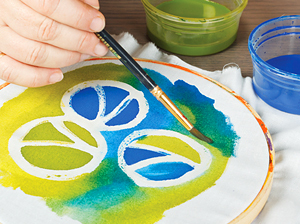 Using a soft brush, apply Sun Dyes to the fabric, working over and around the dry Batik Cold Wax. 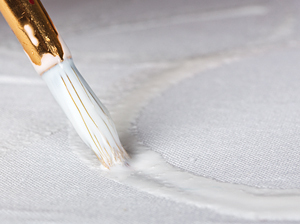 Continue painting the fabric until your design is complete. 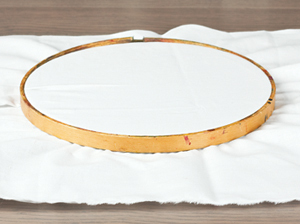 Once the Sun Dyes have dried, remove the fabric from the embroidery hoop and place in between two sheets of lightweight paper. 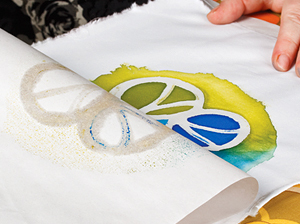 Using a dry iron on a cotton setting, iron the top sheet of paper. This will remove the Batik Cold Wax from the fabric and set the Sun Dyes at the same time. 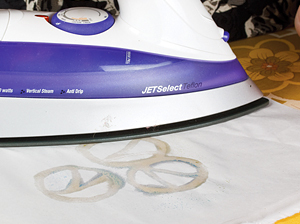 Continue ironing until you can see your Batik Cold Wax design through the paper. 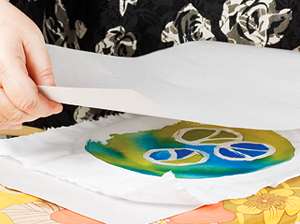 Lift the sheet of paper off. 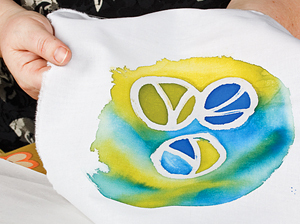 Your cold wax batik is complete and ready to embellish or leave as is! Click here to see our full range of Sun Dyes!